Chris Copeland and his wife, Bridgette, are natives of Louisiana, but they have been in the DFW Metroplex for 8 years. 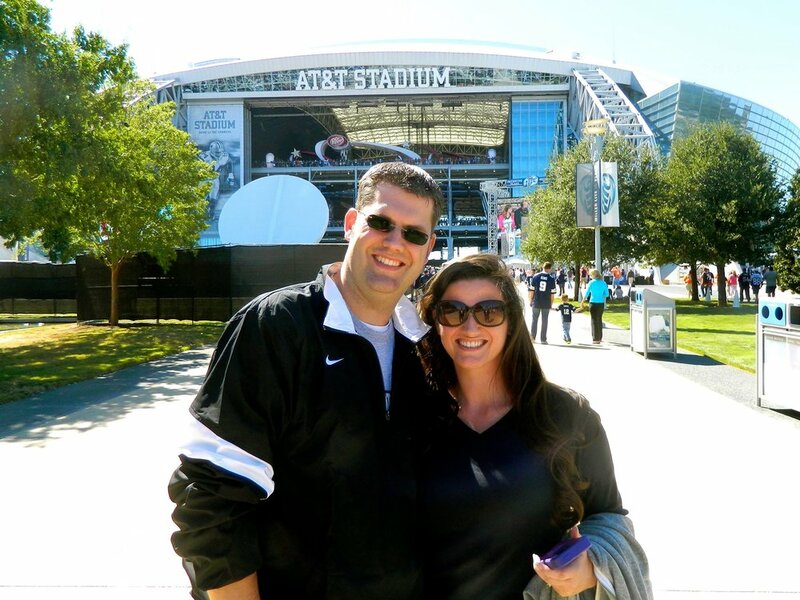 Prior to pastoring TLC, Chris served as the Assistant Pastor at Northgate Pentecostals. He is a graduate of The University of Louisiana-Monroe where he received a bachelor’s degree in business administration. In addition to her work at True Life, Bridgette is a lecturer at Texas Christian University. Over the past several years, they have ministered in a number of capacities, including as Couples Pastors, College & Career directors, and as the Young Marrieds leaders in churches in DFW, as well as in Louisiana. They have a passion to see people grow in their personal, professional, and spiritual lives. They want to see God’s love transform families, marriages, and relationships. Their desire is not just to share the Gospel, but to help people apply it to their everyday living in a way that reaches beyond the walls of the church and touches every aspect of their community!